Blood Meridian takes place between the 1840s and 1870s and follows “The Kid,” a nameless orphan who falls in with a roving gang of murderers. While traveling, plundering and murdering across the American South and Mexico, The Kid comes across the larger than life character Judge Holden. Holden, often referred to as simply “The Judge,” is an articulate, worldly and excessively violent man who comes to represent more than just a spiritual leader for the Glanton Gang. While the gang eventually meets its demise, The Kid and The Judge’s destinies remain linked through the following decades, culminating in a meetup at a bar in Fort Griffin, Texas, with fatal consequences. 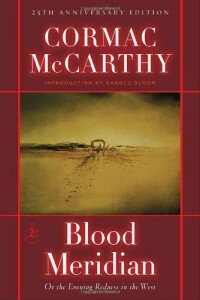 While the content is at times horrifying, Blood Meridian is a uniquely constructed story that exists in a world that lives and breathes the words written by McCarthy. His vivid descriptions of the American South bring this story to life, even as the story is draped in despair. 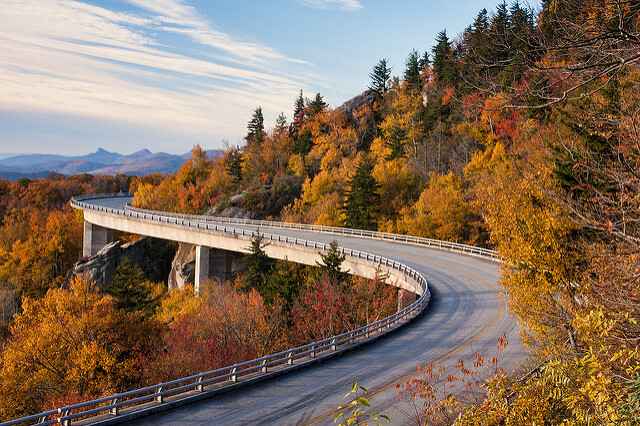 In fact, this novel comes across almost as a love letter to the American South, with its main character and plot riding shotgun to the scenery. While the scenery is eloquently described, the antagonist, Judge Holden, is a monster of a character. Invoking imagery as a shapeless, hairless mass that has more in common with the devil than a modern man, Holden is everything to everyone. He draws the gang together, motivates it, terrifies it and has a philosophical tone that feels more at home in a theology textbook. His connection to The Kid wavers from father figure to enemy with such uncertainty that the reader can only help but feel a sense of dread as he approaches, knowing that the outcome is only known to The Judge. 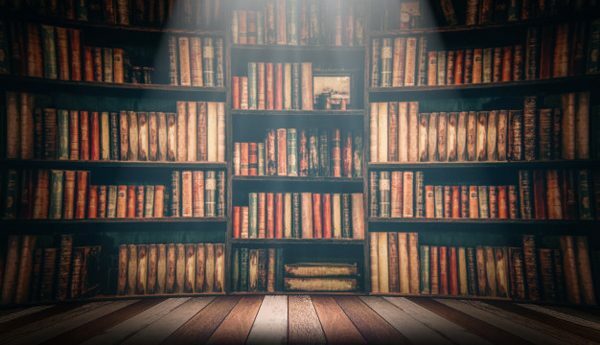 Released in 1985, Blood Meridian was an easy choice for FlightHub as its favorite American novel based in the South. While other classics like The Catcher In The Rye, The Grapes Of Wrath and The Call Of The Wild were considered, the FlightHub team wanted to give some love to an underappreciated classic that they believe will live to be one of the most important novels ever written.